Vicks Vapoinhalers contain L-methamphetamine. A study in the Journal of Analytical Toxicology in 2014 sought to prove there would be no false positive immunoassay urine tests if the Vick’s Vapoinhaler was taken at the manufacturer’s recommended doses. Read that again, no false positives at the manufacturer’s recommended doses. Let be honest here, when you are sick, or your allergies make your head feel like it is going to explode, who takes the recommended dose? Not me. As I write this article here in Conroe, Texas I look out the window and see the yellow blanket of tree pollen covering everything in sight in the Houston and Southeast Texas landscape. The study followed 22 healthy adults which I don’t believe any statistician could rely on. It is far too small a sample. Yet, of the 22 individuals, 20 of the 22 had false positives on the popular EMIT II Plus test which is commonly used in Montgomery, Harris, Walker, and other surrounding counties. That is a nine percent false positive rate. So basically, one out of ten people may have given a false positive. Is that an acceptable rate? What if your child was the one in ten that now has a criminal record because their probation was revoked due to a false positive? In the 2011 Journal of Analytical Toxicology, 34% of patients had a false positives on the Amphetamines II assay who were taking the trazadone in the normally prescribed amount from their physician. Trazodone is an antidepressant that is commonly prescribed worldwide to treat depressive and anxiety disorders and is also used to treat alcohol dependence. Once again, three to four people out of ten may be sentenced to jail time or worse for a false positive for amphetamines while on probation or conditions of bond. Montgomery County routinely has drug testing as a condition of bond for those who are awaiting their day in court. 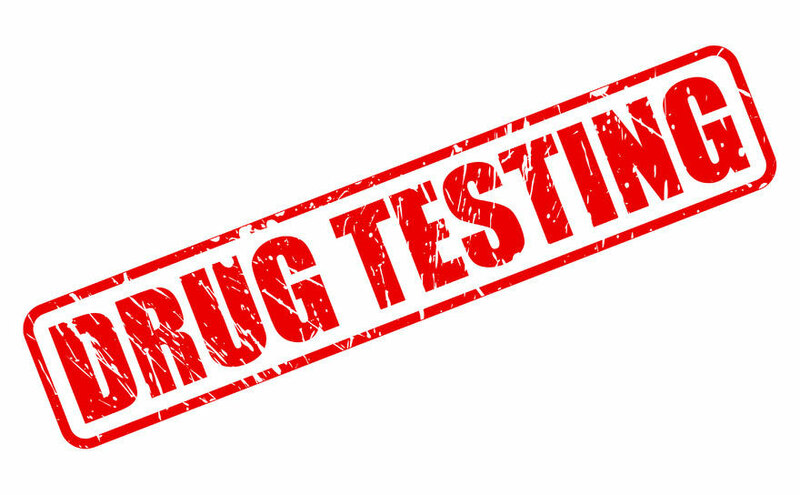 In other words, when someone has been accused of a crime, a false positive on their drug tests imposed by a court can have serious consequences such as jail time imposed based on a false positive. If you or a loved one has been accused of a crime in Montgomery County, Harris County, Walker County, etc., contact an experienced criminal defense attorney immediately. Just the accusation alone can implement drug testing and conditions of bond that threaten your freedom. Be smart, don’t take chances because once you have a false positive drug test, it may be too late.